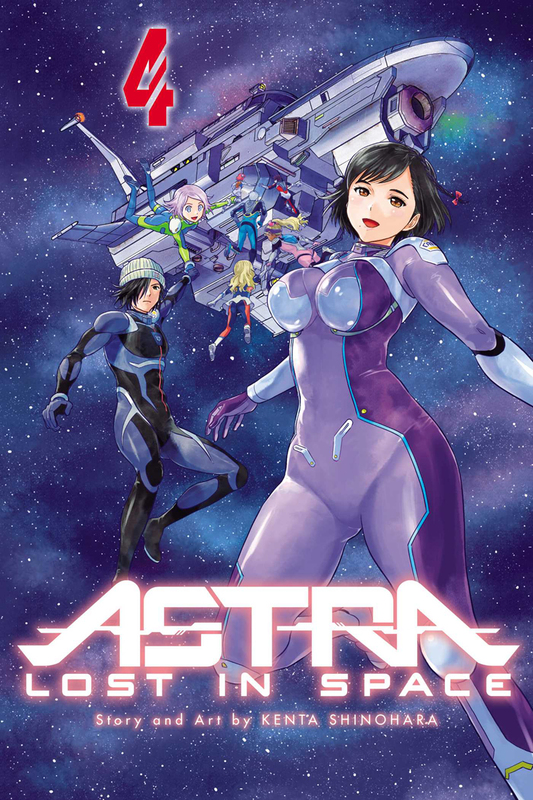 Astra Lost in Space manga volume 4 features story and art by Kenta Shinohara. 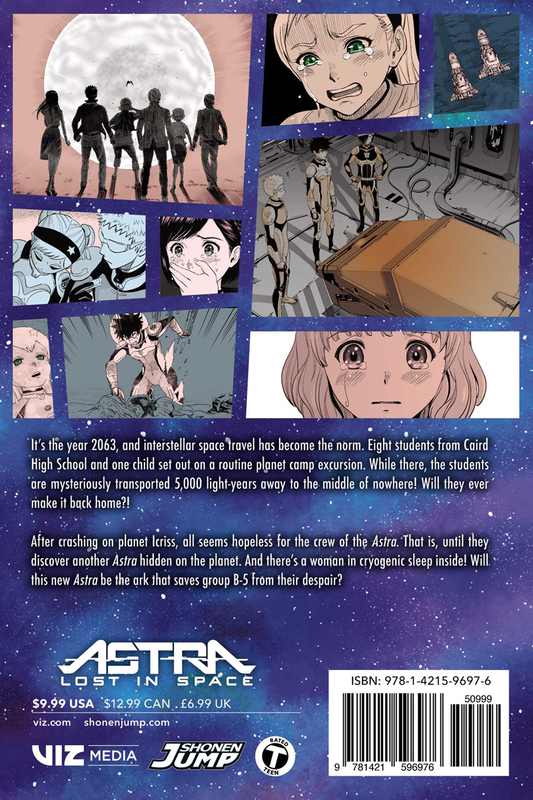 After crashing on planet Icriss, all seems lost for the crew of the Astra. That is, until they discover another Astra hidden on the planet—and there’s a woman in cryogenic sleep inside! Will this new Astra be the ark that saves group B-5 from their despair?